I’m tired of going to AA and NA are there any alternatives? I’m tired of going to AA and NA. Is the Freedom Model an alternative to Alcoholics Anonymous or Narcotics Anonymous? Yes, The Freedom Model for Addictions is the only true alternative to the 12 step paradigm in the world today. While many other approaches claim to be alternatives, they all rely on aspects of the 12 step ideal. The Freedom Model opposes all aspects of the 12 steps for the simple fact that the 12 step paradigm has a lower rate of abstinence for those who attend their meetings than the person who does nothing! In other words, the 12 steps harm people. So why would anyone install aspects of that failed method into their model? We didn’t. 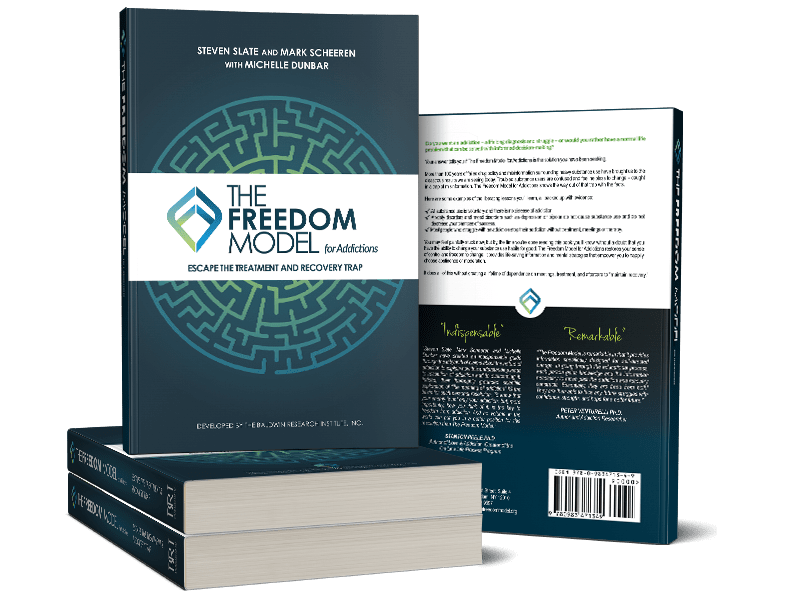 The authors of The Freedom Model were the creators of the first non-12 step model in 1989, and we have spent the last 3 decades perfecting the alternative to the 12 steps and to treatment.